Maimi's own Shah Bobonis made his way down to south over the weekend and fought on the Combate Extremo card that was held at the Arena Coliseo in Monterrey, Nuevo Leon, Mexico and captured the Combate Extremo 145 championship, needing only one round to secure a submission to take home the victory and in the process becoming the new Combate Extremo Featherwight Champion. Shah “Show Stoppa” Bobonis (11-7) faced Manuel “Manix” Gallareta (10-7) for the vacant Combate Extremo Featherweight title. Bobonis, who trains out of FFA in Miami, Florida, is a two-time Combate Extremo Lightweight title holder who has made his way down to 145-pounds and now has captured yet another Combate Extremo Championship, this time in the featherweight division. Bobonis has indicated that he is now planning on dropping down yet another weight class to 135 and capturing the top spot in the bantamweight division in Florida. 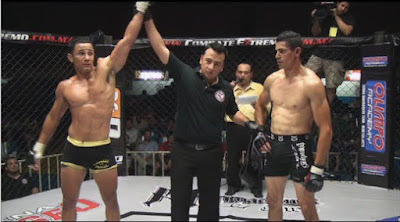 Combate Extremo is México's longest running professional mixed martial arts promotion in the country. 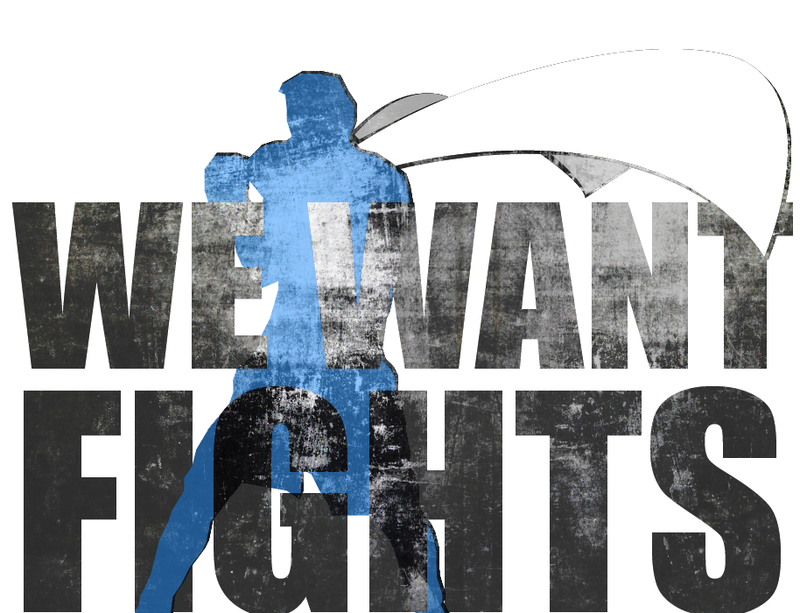 The promotion was one of the leaders in the expansion and regulation of MMA in México by helping establish the only federally appointed commission in the country – COMEXAM (Comision Mexicana de Artes Marciales Mixtas). Combate Extremo was also the first promotion in México to adopt the MMA Unified Rules. They recently have opened up an office in Florida to further expand the promotion into the United States. Bobonis is now on one impressive winning streak. He has won all three of his fights this year and has not allowed one opponent to make it past the second round. He made his way back home on Sunday to Florida after his victory in Mexico, and has not taken a second to rest. On Monday, "Show Stoppa" caught a plane to San Diego and is now in California helping UFC Bantamweight Champion, Dominick Cruz get ready for his showdown with "The California Kid" Urijah Faber which is scheduled for UFC 132. Congratulations Shah!